The Halcyons owner Lord Hamilton holds a secret meeting that attracts the interest of American guest Joe OHara, while manager Richard Garland must deal with the arrival of Lady Hamilton a day earlier than expected. 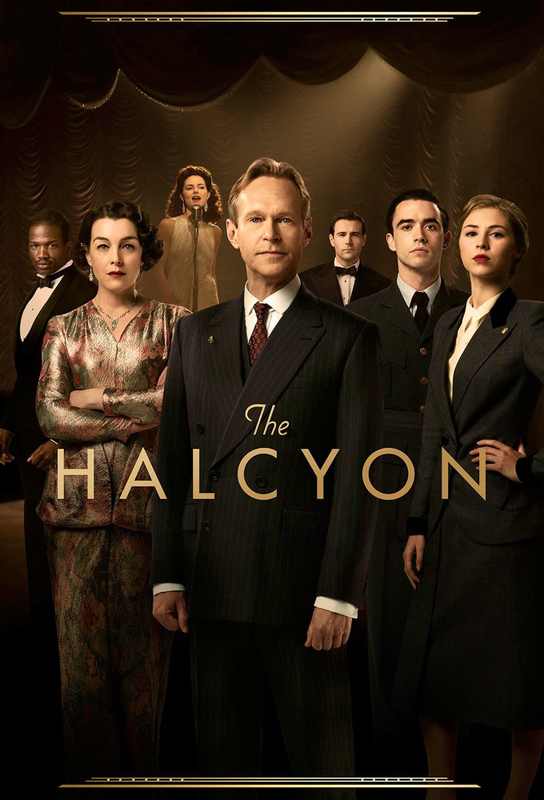 Starring Olivia Williams, Steven Mackintosh, Alex Jennings and Matt Ryan. Joe is curious about Emmas work for the Womens Voluntary Service, Toby is worried sick after hearing a bomb fell on a shelter in Adils neighbourhood, and Lucian offers Lady Hamilton emotional support. Garland asks Emma to take over running the celebrations for the 50th anniversary of the hotel, and Betsey catches the eye of a handsome man in the bar. Meanwhile MI5 officers arrive with a warrant to search the premises.